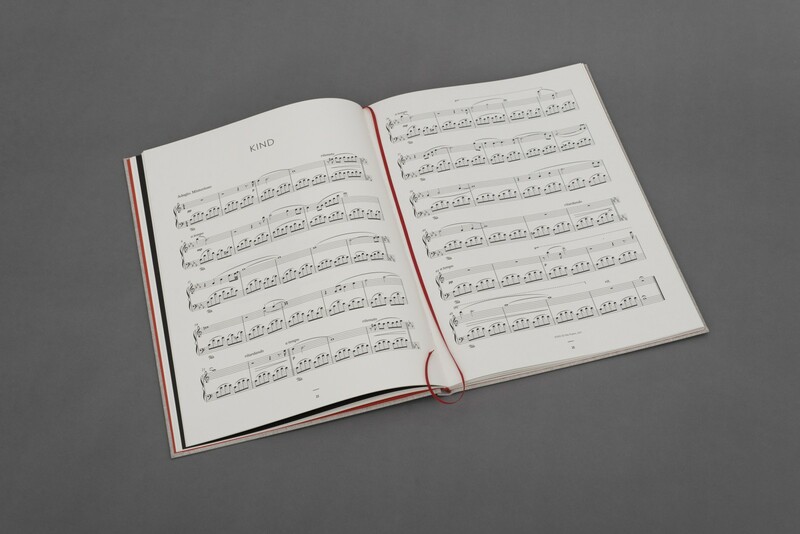 SHEETS EINS is a deluxe artefact containing the sheet music to ten of Nils Frahm’s piano works, a selection of photographs from award-winning visual artist Stuart Bailes, illustrated instructions on how to modify your piano to achieve Nils’ signature ‘Felt’ sound, and a digital pass to download audio copies of the titles featured in the book. SHEETS EINS is being distributed exclusively by Faber Music and will be available in good music shops worldwide. The book will also be available to purchase via mail order with the option of including a copy of Nils Frahm’s new album, Spaces. A collection of live recordings, Spaces will be available on either CD or double vinyl. label: Manners McDade Music Publishing Ltd.